Ordinary draperies Vs. Extra ordinary custom draperies! A Lombard home gets a room make-over! Had a conversation with this Lombard home owner about her newly installed draperies we provided for her, and what a difference between her room now and when it had an ordinary store bought curtains. People are different. They have different needs, lifestyles, personalities, and tastes. Home décor should reflect this, as well as the house’s own appearance and character. 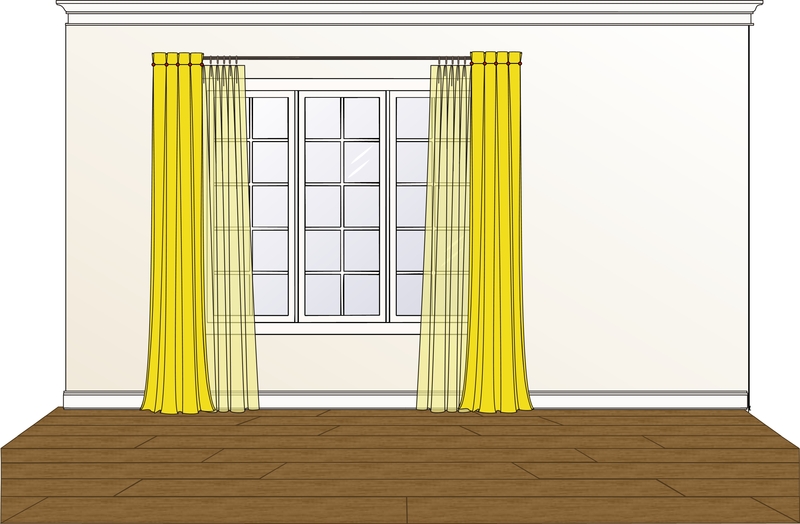 Let’s take window treatments for example—your curtain work has to compliment the window itself, from its shape to of course, the room in general.